Social Security provides benefits to retired or disabled workers, including their spouses and family members. Workers contribute to the system through payroll taxes which their employers match or by paying self-employment taxes. Spousal benefits are especially important for women as they don't earn enough credit during their careers due to taking time off to take care of children or other family members. As a spouse, you can apply for Social Security benefits based on your spouse's earnings record and receive 50 percent of his benefit payment. Before you reach retirement age, Social Security Administration calculates the benefit payment based on your own earnings record and your spouse's and automatically assigns to you whichever is higher. As of 2010, the full retirement age is 66 years for those born after 1954. Those, who were born before 1954, can start collecting full benefits when they turn 65. 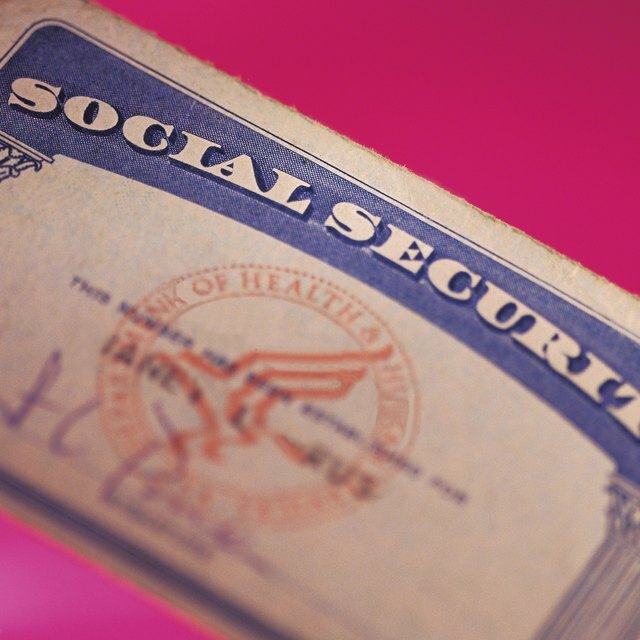 You are eligible for Social Security benefits as early as age 62. However, your benefits will be lower if you start collecting before you reach a full retirement age. If you take an early retirement and apply for spousal benefits, the Social Security Administration will permanently reduce the benefit amount. If your spouse also retires early and starts collecting his benefits, the amount will be significantly lower. The payments may be reduced by as much as 30 percent, based on Social Security guidelines in 2010. Your spouse can apply for Social Security benefits when he reaches a full retirement age and have the payments suspended. You will continue to receive your spousal benefits, while his payment will earn delayed retirement credits until he turns 70. If you have reached a full retirement age, you can choose to receive your own benefits as well as spousal benefits. You can also delay your own benefits and earn a delayed retirement credit, which will increase the benefit amount. If you are receiving spousal benefits, Social Security will change them to survivors benefits when your spouse dies. If you and your spouse receive Social Security benefits, upon the death of your spouse, you will continue to receive the larger payment of the two. Social Security Administration: Can You Take Your Benefits Before Full Retirement Age?